“You Are What You Eat” and for dogs that is first and foremost a raw diet. We at OCPoundhounds highly recommend a raw or home cooked diet, of which our dogs eat while they are in foster care awaiting their furever home. If you want to continue to feed kibble, or are guided in nutrition by your Veterinarian to feed a veterinary diet, then we are not the right rescue for you to consider as far as adopting. If you believe your Veterinarian who vilifies a raw or home cooked diet, or screams about the dangers of salmonella or e.coli and you do not do your own research, then we are not the right rescue from whom to consider for adopting a dog or cat. A couple more great guides to home cooking your pet’s food. We just avoid carrots, sweet potato’s (Yams have less sugar) and do not add any grains (rice, barley, etc unless we are feeding emaciated dogs). They do not need the sugar or extra carbs…..
For those willing to feed a raw diet, we highly recommend TigerTail Foods. 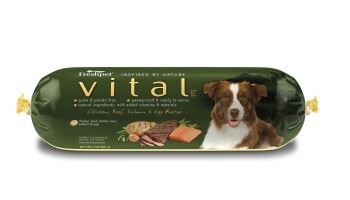 The dog’s health benefit’s so much from the raw food…..their natural diet! If the idea of raw food feeding sounds great but you don;t think you can deal with the look Freshpet’s Vital line is an excellent alternative and gets a 5 star rating from the Pet Food Advisor web site. For the few refusals we do get when an OCPoundhound is offered a raw diet our next offering is The Honest Kitchen…..Most cannot help but partake in this delish diet when served. 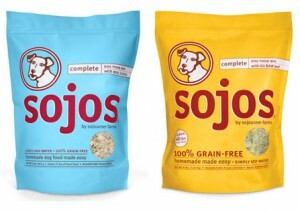 SOJOS COMPLETE DOG FOOD MIX is a wholesome GRAIN-FREE pre-mix that you simply combine with water to create your own fresh, homemade pet food. 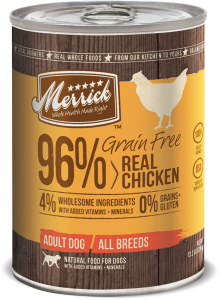 Made with USDA FREEZE-DRIED raw meat and all-natural ingredients. You can add yogurt, meat, fish etc to increase the protein or feed as a complete meal – our OCPoundhounds love it! Click on the bag to buy at the best priced location! Feeding raw (prey feeding) and raw meaty bones has been amazing for our rescue dogs. Our shedding dogs, such as our Chihuahua’s, Chihuahua mixes and Pomeranians have significantly reduced their predisposition to shed. Allergies and ear infections have cleared up and no more irritable bowels. Chewing on the raw bones cleans the dogs teeth. Most Veterinarians (unless they are Holistically trained) have not had any specific nutritional training. They obtain their nutritional information from the Sales Representatives of the dog food companies such as Science Diet, Iams and Purina for which they receive discounts for selling in their practice. 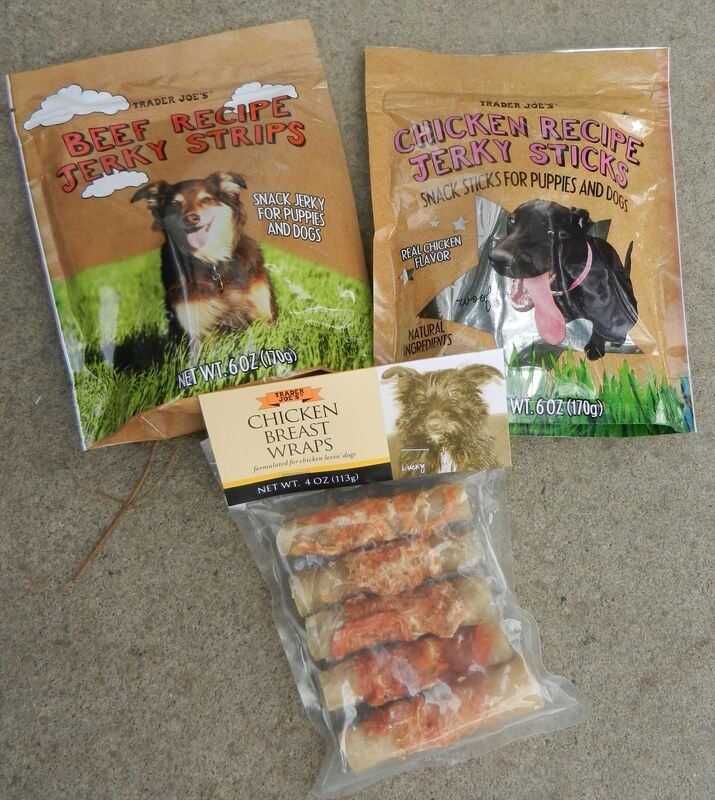 Our OCPoundhounds love the Trader Joe’s Strips and Sticks and their Chicken Breast Wraps! These are made in America and are nice and wholesome. Flexi-leashes are another bane of the dog world that we highly recommend AGAINST using as they do not give the Pet Parent enough control in high traffic areas.